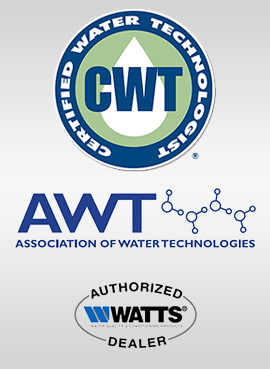 Cannon Water Technology is a leading distributor of high quality water treatment chemicals used in cooling water treatment and heating water treatment chemical applications. Closed system water treatment chemicals are used to protect chill water and hot water recirculation systems from corrosion and scale formation along with biocidal control of microorganisms. The water treatment chemicals used to control corrosion in your closed loop are made from a variety of chemicals like sodium nitrite, tolyltriazole, organic polymers, dispersants and other water treatment chemistry to stop the formation of scale and prevent corrosion in water. For more information on our full line of industrial water treatment chemicals please feel free to contact us anytime. We would be happy to help with product selection, price and availability.